The scent of a forest after a fresh downpour, a bush that becomes green again in the spring or a freshly watered garden: the Lush Leaves jersey will give you that wonderful fresh feeling of blooming nature. 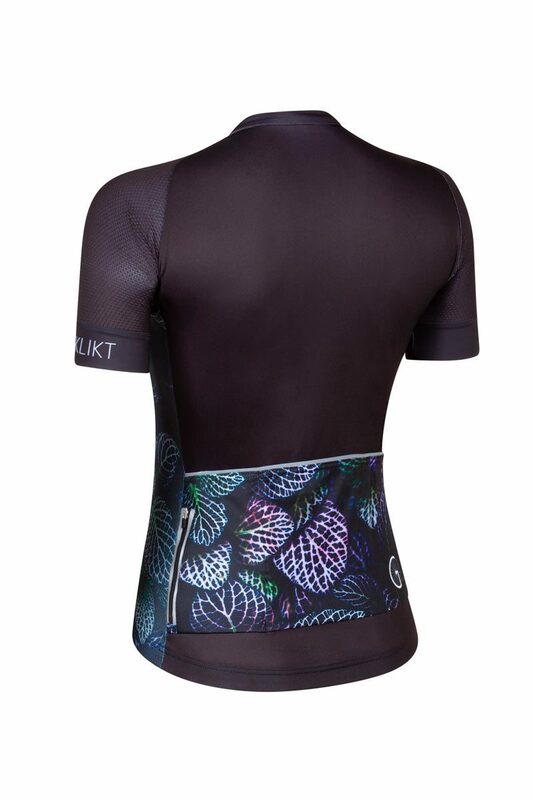 A black cycling kit always comes in hand, but just black was too boring for us. 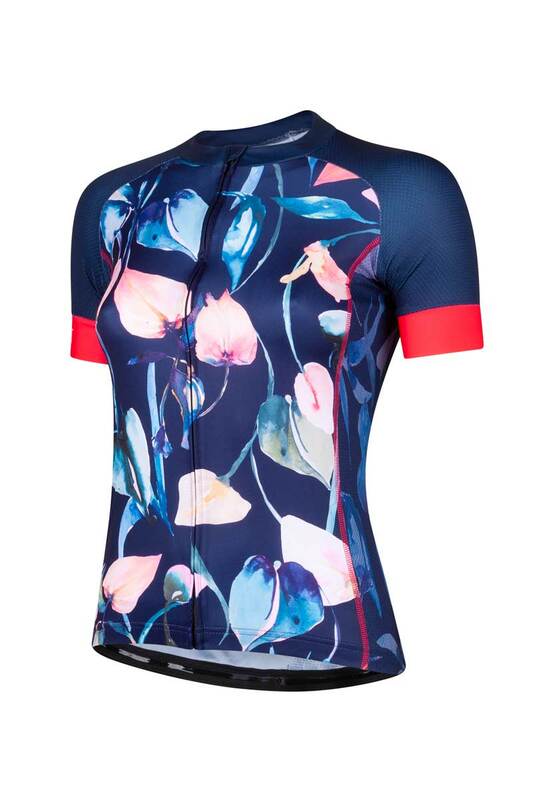 That’s why we added this beautiful cycling jersey for women to our collection! We combined the color black with a print from nature for a cool, feminine look. Combine it with The Little Black Bibs (with zipper!) for a complete outfit. 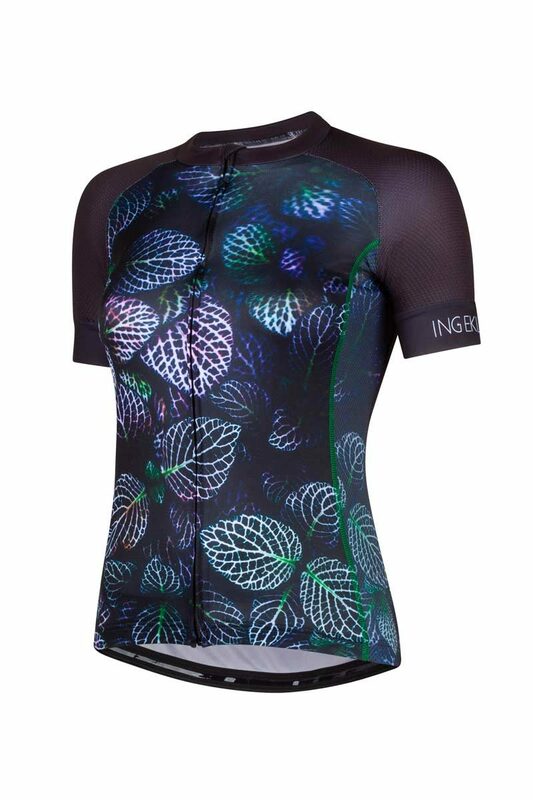 The Lush Leaves cycling jersey for women fits like a second skin thanks to the soft fabrics and race fit. The beautiful colored print and its shape stay true to their original quality, also after a lot of washing. On top of that you’ll feel super fresh thanks to the leavy green garden print!